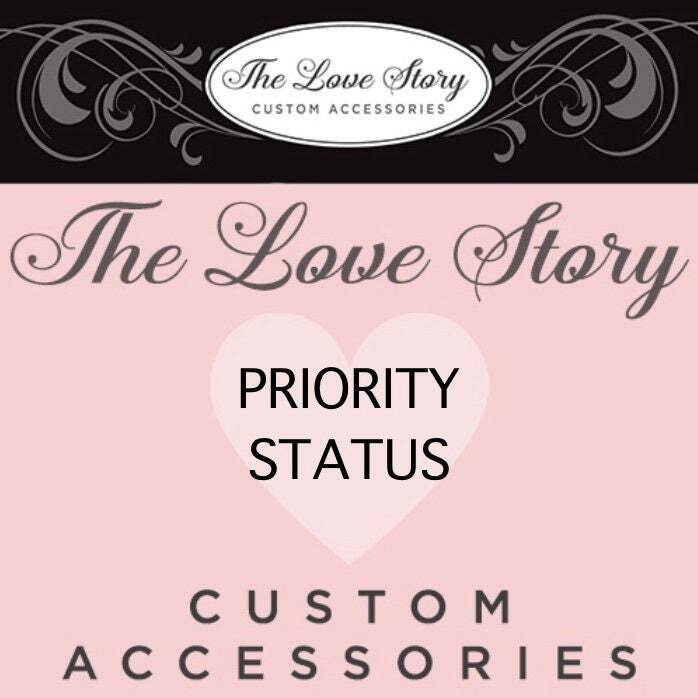 This listing is to upgrade your order to Priority Status. This service is ONLY available for shipments made within the USA. If you need your order shipped to another country you will need to contact us and we will set up a Custom Listing for you. ~ Bumps your order to the top of our pile of orders. ~`Upgrades your shipping from First Class to 2day Priority Mail. This service is in addition to your order.